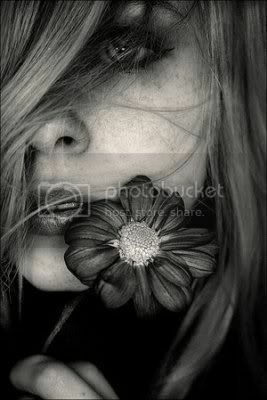 Missing you was equal to missing the very essence of life. I searched for something inside the wooden chest. A tag was there with the inscribed words “Hope this Christmas gift spreads pixie-dusts over you”. Pixie came running to me and we both ushered in the New Year together. I missed you no more. What is 55 Fiction? It is a fiction story, with all the basic elements of a narrative (plot, characters, setting, conflict), in 55 words or less(A non-negotiable rule). N happy new yr to u too. 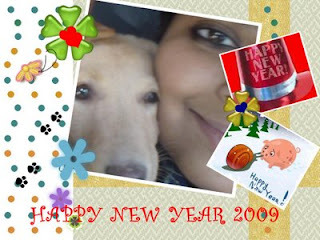 that was a some 55 fiction...just loved the narration :)..pixie is sooo cuty :)...happy new year to both of ya :)..
choooo chweeeeet pic..!!! loved it..!!! and about the 55 fiction...awesome one.....u r simply great...!! you are a fantastic writer dear..!!! go on...the world is all yours..!!! And this was an apt story of 55fiction..was like "awwwwwwwww".. Happy new year to all there! Good gracious! where do you get to know all this? (newer forms of creativity I mean? )Beautiful as always...will try myself too-lets see.I tried a nonnet but I think it isn't my cup of tea! I am still trying....I am trying Haiku too-lets see what I can do(lolzzz).My mind seems to be stuck! thank you. happy new year to u too. thanks a lot dear. glad u love it. awww thanks for liking it dear. thanks lot dear. so very glad that u loved it too. i know u can write a nonet, haiku, 55fiction n many othr forms. so try it dear. i wud be very happy to read urs. yes mamma. u r absolutely correct. lovely piece! and super cute photograph! Oh happy birthday dearest friend!!! May this new year see you ever inspired and wandering 'round this world with a winsome smile and happy thoughts. and where r u busy nowadays huh??? U r venturing into new stuffs...nice...55 words a story, well....takes quite an effort to do that..
Hi... beautiful concept, and an equally wonderful post. I tried my hand at 55 Fiction as well, takes a bit of work to tame your mind and write it... thank you for the idea, and thank you more for those amazing few words!